Objednávat lze pouze celé balení = 18ks!!! 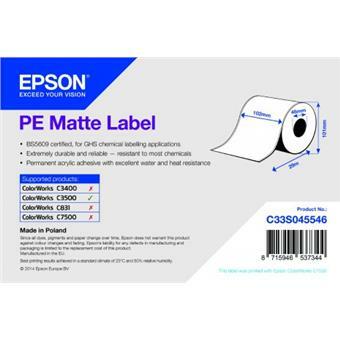 Print long-lasting, durable synthetic adhesive labels that can handle extreme conditions. 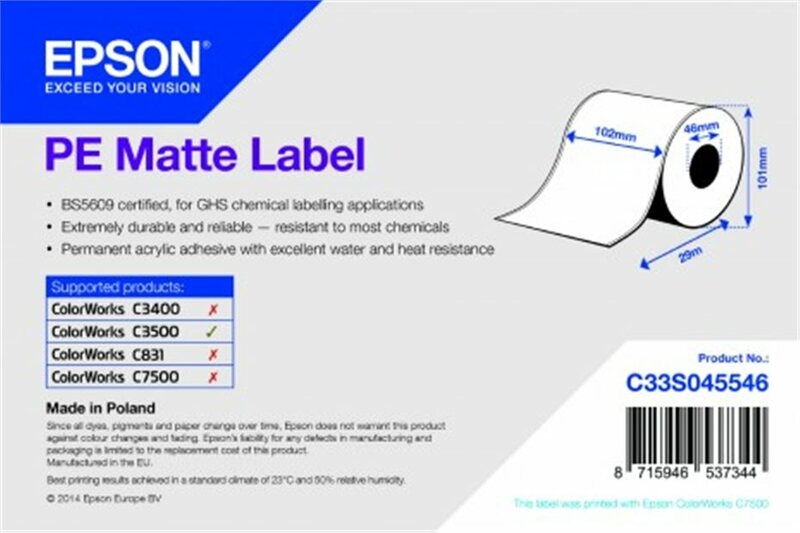 High-quality, scannable labels are smudge proof and resistant to water and most chemicals, with water borne acrylic adhesive for permanent adhesion, excellent UV-stability and heat resistance.